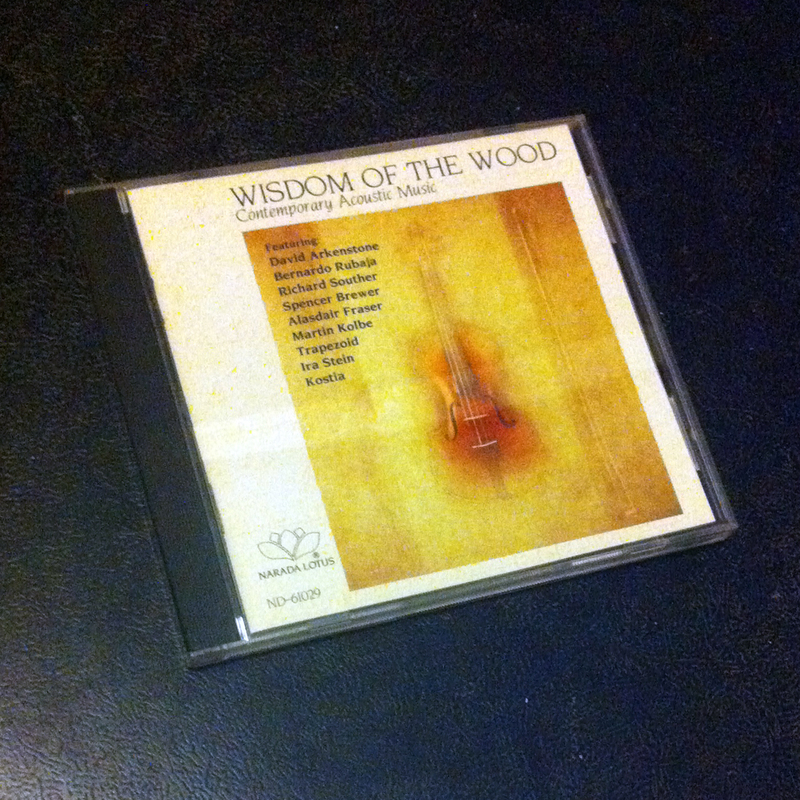 Nine Narada recording artists pay tribute to the craftsmanship and timeless musical qualities offered by acoustic instruments in Wisdom of the Wood. David Arkenstone, Bernardo Rubaja, Spencer Brewer, Richard Souther, Alasdair Fraser, Martin Kolbe, Trapezoid, Ira Stein and Kostia are the artists who bring their clear, fresh interpretations to these classic sounds. 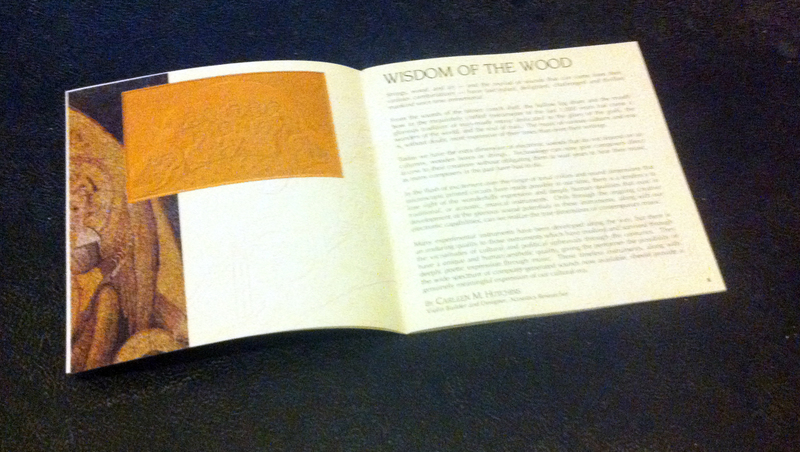 You are currently reading Wisdom of the Wood at IvyU.